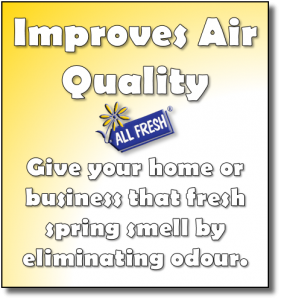 All Fresh carpet cleaning can make your carpets last longer and help create better indoor air quality. 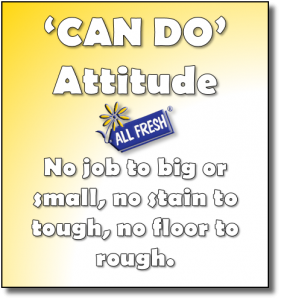 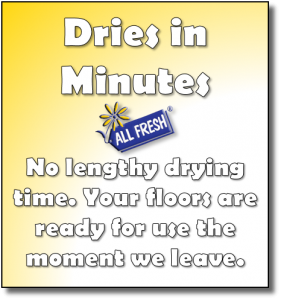 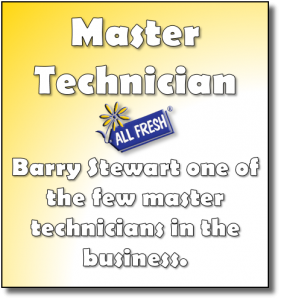 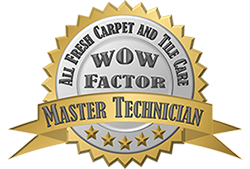 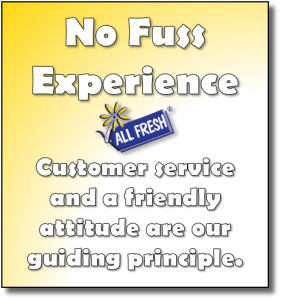 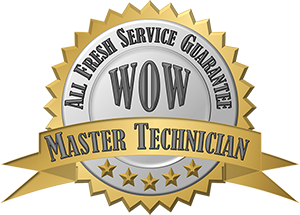 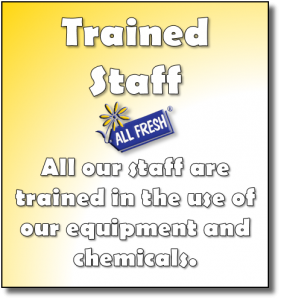 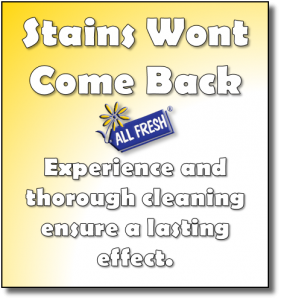 All Fresh Carpet & Tile Care was established 7 years ago by my wife and I, All Fresh Carpet & Tile Care has over one thousand clients on its database through the metropolitan area and is known for its high quality work and a high level of service and integrity. 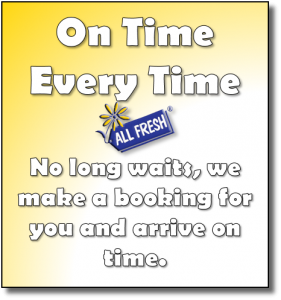 Today I will introduce you to two of our services and some handy spotting hints.